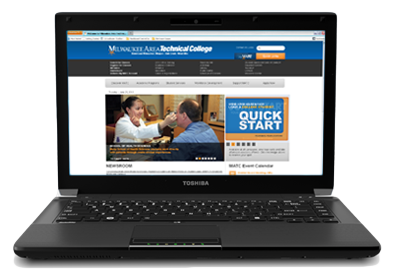 All MATC students must have regular access to a laptop or desktop computer to complete course-work. Refer to these basic guidelines when preparing your computer. See the Minimum Technical Requirements Guide. Your computer must use a supported operating system and web browser with a strong reliable Internet connection, your choice of file storage solution, and office productivity software installed. Be aware of your computer's Internet connectivity. Technical problems sometimes occur when using WiFi due to changes in signal strength or dropped network availability. If you plan on taking a test or completing other high-stakes activities online, we recommend using an Ethernet cable to connect your computer to the Internet for a more continous and strong connection. When you use software programs, such a Word, to create files to share with your instructor, please pay attention to these guidelines for creating accessible documents. 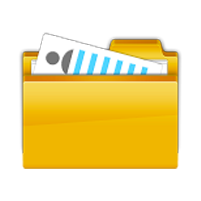 This will help you avoid problems with uploading and sharing files. File Naming Rules - File names must not contain blank spaces or special characters and must be under 72-characters in length. File Size Limitations - Files cannot exceed 250 MB in size! If your file exceeds this file size limit, Blackboard will not accept your file. If your file is larger than 250 MB, please compress your file to reduce its size.